A company in USA as a part-time venture in George Lane’s garage, they has become a speed equipment industry phenomenon. Since the days when local racers lined up to buy racing parts at that tiny, the company has grown and is comprised of three separate divisions. They are the premier supplier of performance parts and accessories for racers, hot rodders, truck and off-road enthusiasts . Their target: the desire to provide the best parts and the best service at competitive prices. 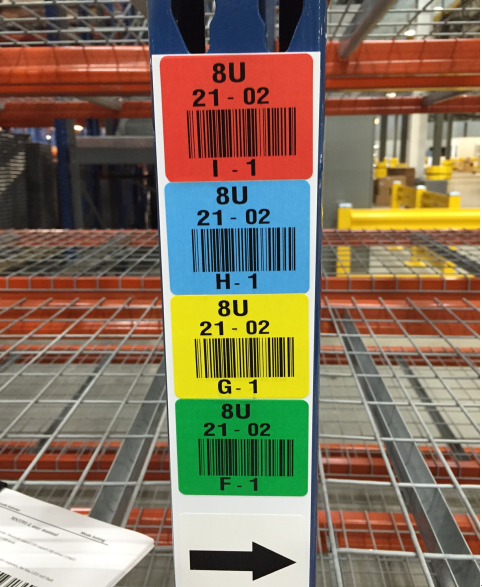 The client are system integrators themselves, looking for a cost-effective Zebra-like ring scanner that can be used in Android & IOS systems and combined with their software to manage sorting of new car parts warehouses. Prior to mass ordering, they had purchased other smaller ring scanners, but based on the advantage of our R&D team's flexible customization, two years of quality warranty, and sales'continuing after-sales follow-up, he finally chose our product. 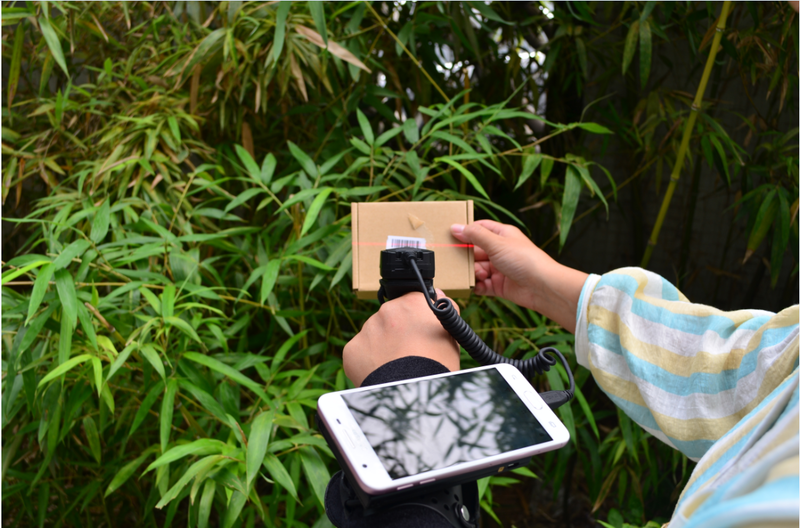 The 3200mAh rechargeable and replaceable battery is installed inside the mobile phone bracket WT01 in the ring scanner scheme, which can supply power to the Android device on the top, easily prolonging the one-time use of the device with full charge, greatly improving the efficiency of warehouse sorting. The efficiency of picking, as well as the lightweight design, also helps the warehouse staff to reduce the burden on the arm and let them face the heavy work of the day with a happy mood. 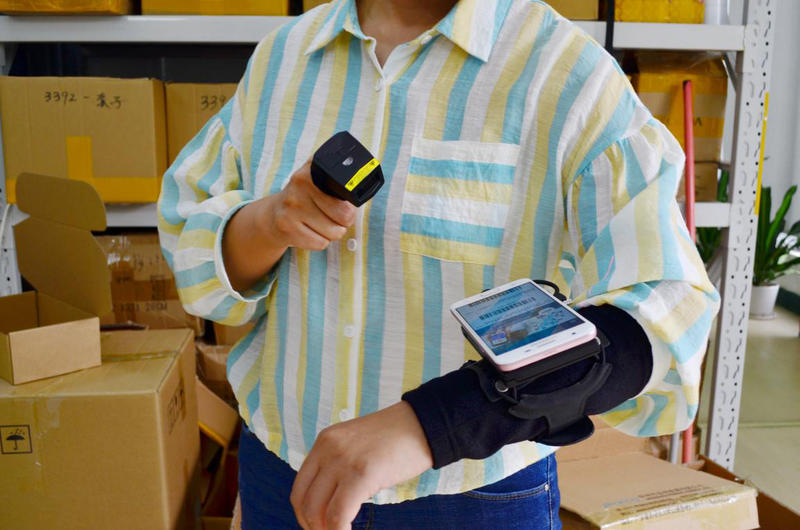 However, in the mini scanner solution, there is a scan button at the glove finger, and another break can be connected to the scanner, enabling the wearer to scan the bar code directly on his hand, while the other hand does other work at the same time, convenient and fast, greatly improving user satisfaction. In addition, the use of the Motorola SE965 scanning engine , so that the original need for one hour to complete the scan in half an hour, efficiency increases by 30% - 50%, the realization of maximum benefit to make customers happy.